Disclaimer. 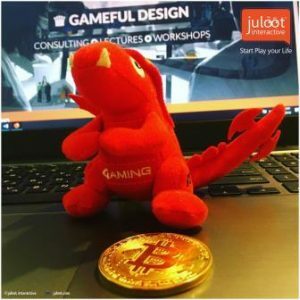 juloot interactive does not endorse any content or product on this page. While we aim at providing you all important updates and information that we could obtain, readers of this newsletter should do their own research before taking any actions related to the companies and the information they provide. The readers carry full responsibility for their decisions, nor this newsletter can be considered as an investment advice.